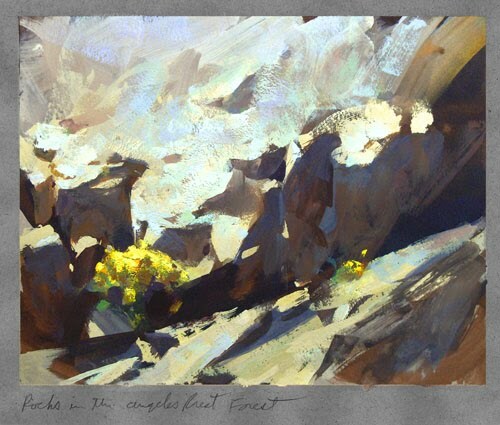 Rock face in Angeles Crest Forest, Ca. 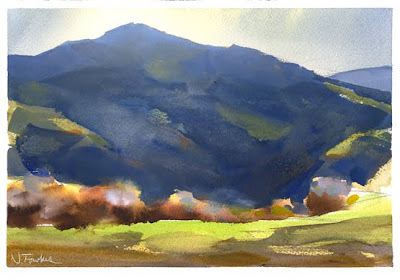 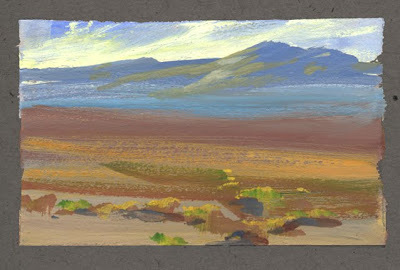 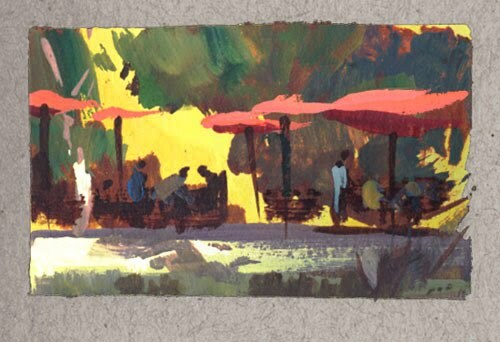 Roadside sketches from Death Valley. 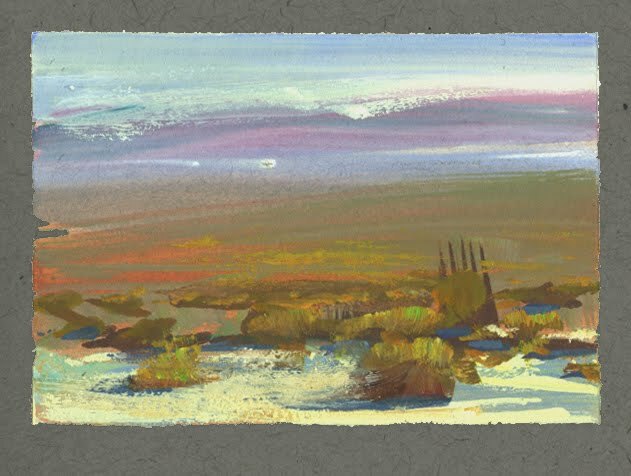 A quickie I did at lunch.